In a city full of legends, the Union Station Hotel reigns supreme. This historic monument was a train terminal in the early 1900s. 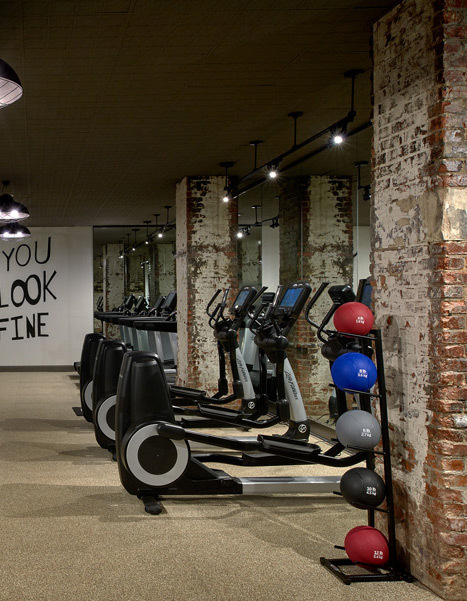 It recently got a new look with an $11 million dollar renovation. 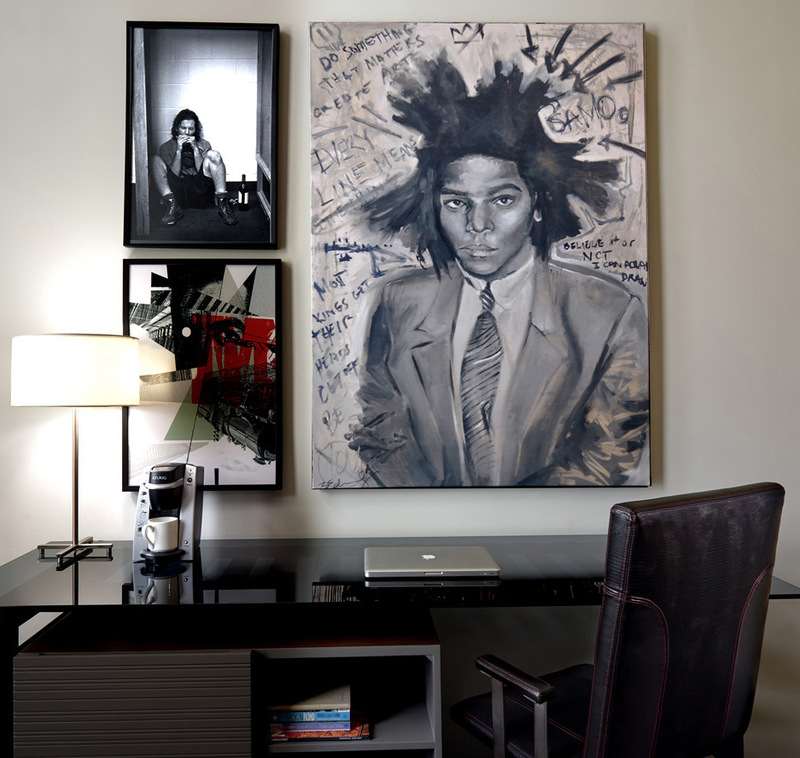 The artwork in the hotel is influenced by its hometown’s nickname “Music City,” capturing the music scene, lifestyle and the pulse of Nashville. 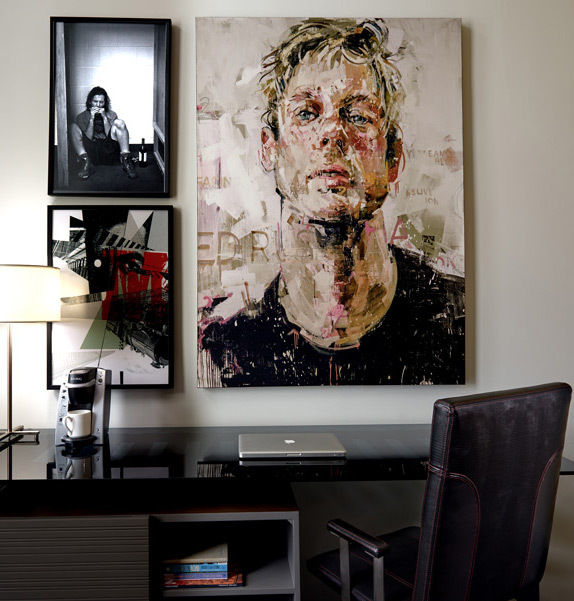 Noteworthy artwork includes the hand-painted, stenciled graffiti that adorns the fitness room and the framed artwork in the guest rooms that highlight portraits and posters from various music genres.